Prestigious boarding schools are rooted in history and tradition. It should be no surprise that most of the elite schools are located in states that date their beginnings before the revolutionary war. As families consider an elite school, they might want to travel to the north east as soon as they complete that SSAT exam. 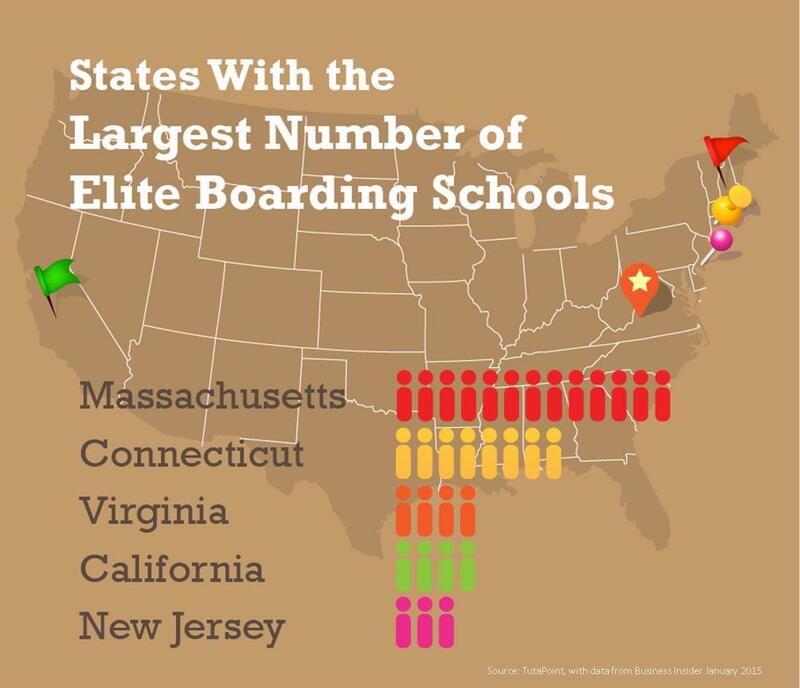 The northeastern United States is home to the greatest number of Elite boarding schools, according to a recent report published by Business Insider (The 50 Most Elite Boarding Schools in The US, January 12, 2015). With schools like Phillips Exeter Academy, Choate Rosemary Hall and Groton school, 58% of the most elite boarding schools are in the northeastern states of New Jersey, New York, Connecticut, Rhode Island, Massachusetts and New Hampshire. 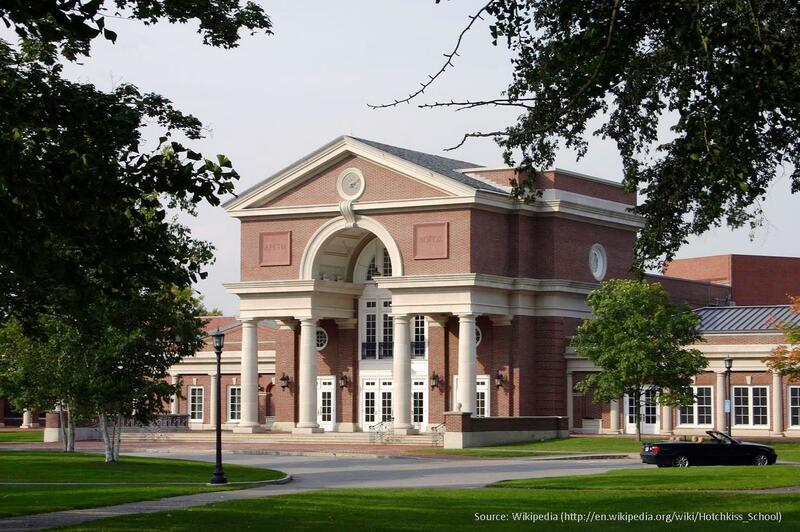 According to Business Insider, they devised their list of the top 50 boarding schools by factoring in the school’s endowment, acceptance rate, and average SAT scores. 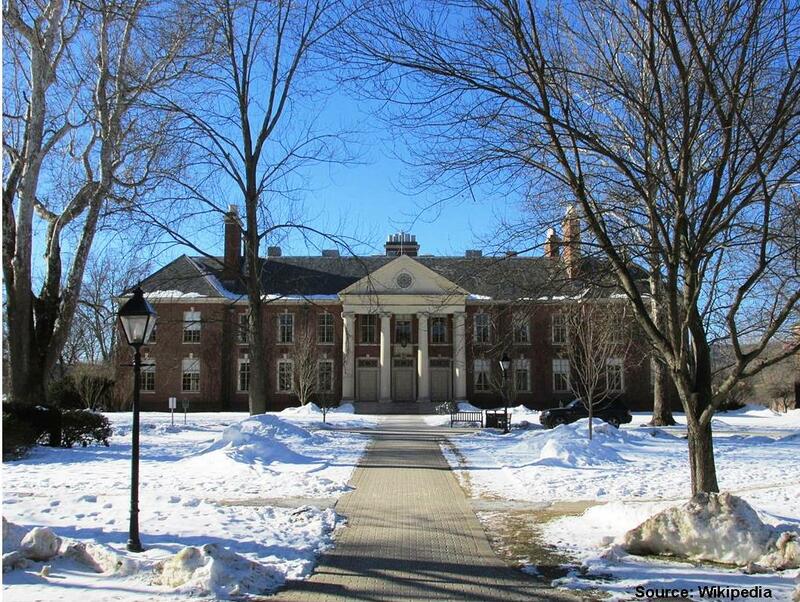 The state with the largest number of elite boarding schools is Massachusetts. The states boasts 12 schools, and some of the most prestigious in the world. 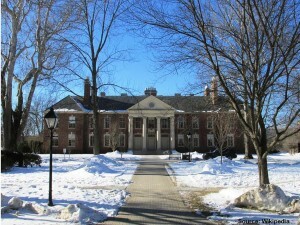 The state with the second largest number of elite boarding schools is Connecticut with eight of the top 50.